Karyn is a fully Endorsed Midwife, allowing for medicare rebate (GP referral required) prescription and pathology /ultrasound referral. Karyn has worked as a midwife for 20 years. Working in many areas of pregnancy, birth and early parenting. 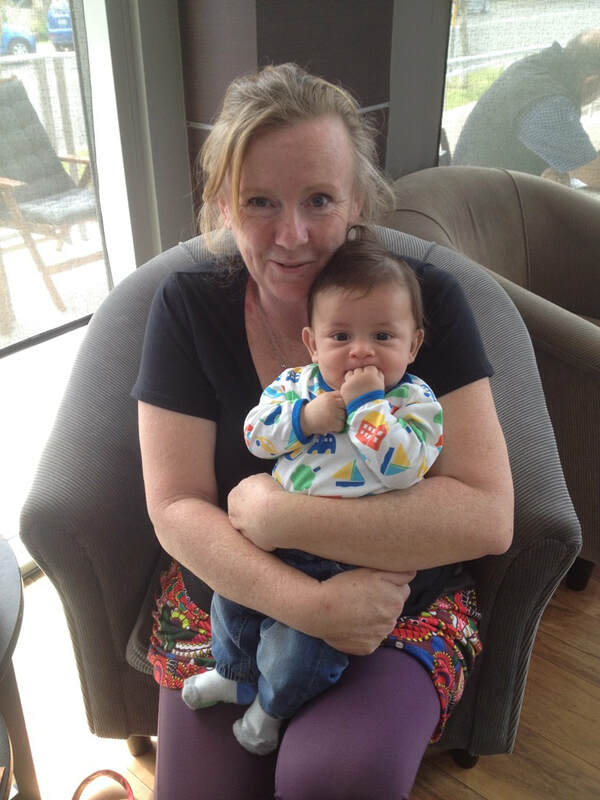 She has been a Midwifery Practice Reviewer for the Australian College of Midwives for the past 8 years; travelling Australia reviewing peers ; and as such gaining insight into what midwifery can be, and the incredible confidence that is instilled during pregnancy, and the ability to facilitate smooth and gentle transition to parenthood. ​She is passionate about continuity of care and the incredible power having a known carer can create. She believes the birthing journey is the most important time in your life, a time of great personal growth and achievement: All women and their families deserve choice​ , in every aspect of the process.